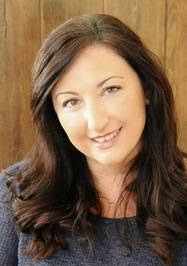 I’m René Gilley, a young adult and new adult author. I’m a mom, wife, and breast cancer survivor. A portion of every book royalty I receive will go to support breast cancer patients, awareness, and research for a cure. 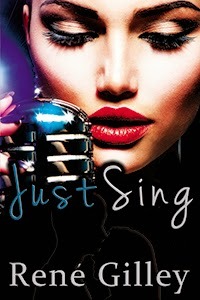 JUST SING, my debut young adult book, will be available in ebook and paperback, June 5, 2014. Published by The Writer’s Coffee Shop Publishing House TWCS.